GateKeeper has been trusted at over 180 events, across more than 25 stadium-, festival- and entertainment venues in South Africa and neighbouring countries. Below are some of the many events GateKeeper is proud to have been part of. No matter how big or small your event, our ticketing platform lets you create custom events and sell tickets in no time. We offer the perfect solution for every aspect of your event and make sure the process is simple and hassle-free. 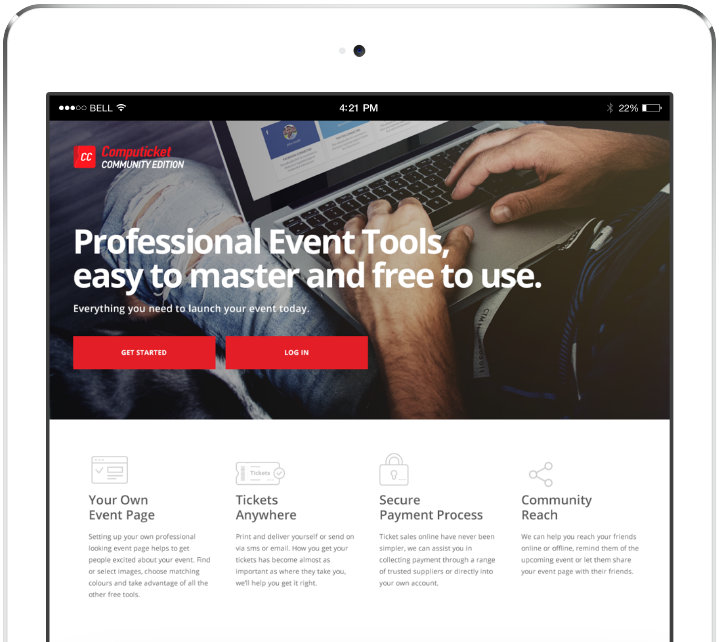 We have all the tools you need to easily create a professional and exciting events page in minutes. Whether you send tickets via email or SMS, or choose to deliver them, we make the process hassle-free. We have a range of trusted service providers to make the payment process simple, fast and secure. Gather information and generate reports to improve future events and support marketing initiatives. Our access control solutions include everything you need to run a successful and safe event. We offer fixed and portable scanning options, as well as our own custom engineered network infrastructure devices and patron counters. A fixed scanning device, deployed as a permanent installation, suitable for indoor and outdoor scanning. 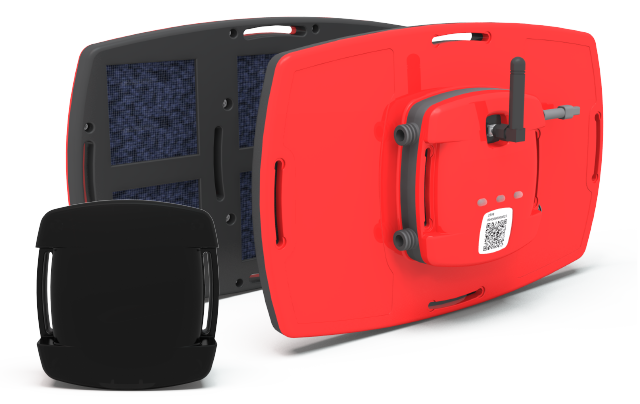 A portable wireless scanning device coupled with high battery longevity. It is suitable for indoor and outdoor scanning. An infrared-based device that measures the distance to an object with millimetre accuracy and translates it into patron count. Our devices communicate over our own custom wireless RF mesh network, removing the requirement for GSM-, WiFi or ethernet-based network infrastructure. Our access control hardware can scan all major barcode formats. 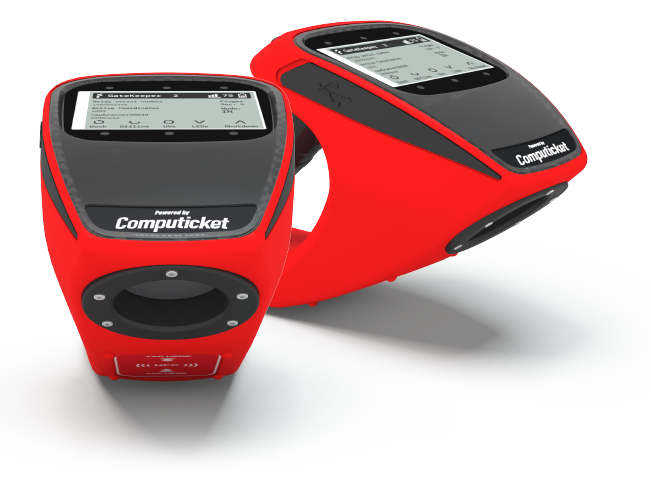 Whether the tickets are on your phone or on paper, our scanners will validate the tickets quickly and effortlessly. 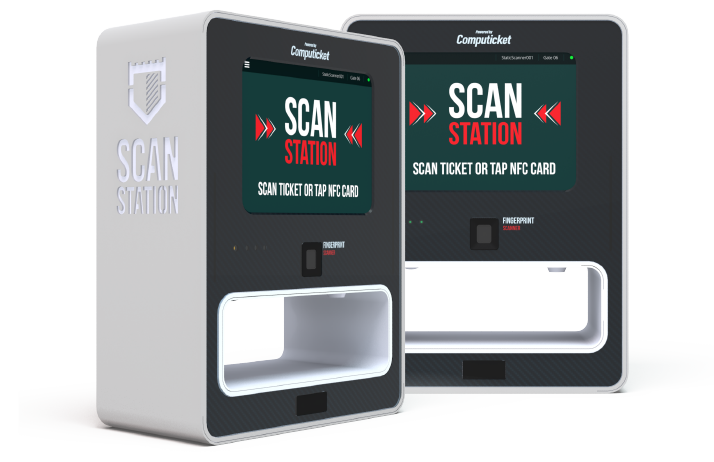 Our scanners offer built-in NFC support, allowing ticket vendors and venues to use tap and scan products, such as season tickets and MVP cards. Our scanners feature fingerprint acquisition and validation, allowing venues to link tickets to fingerprints, thereby reducing ticket fraud and increasing security. Our real-time online and offline validation systems ensure that the queues at your events move quickly and entry is swift, keeping your patrons happy. Gain visibility on duplicate and invalid ticket scan attempts. GateKeeper validates every ticket and alerts event organisers when fraudulent ticket activity is detected. Ticket scanning and validation is monitored through our Access Control Dashboard, which can be accessed from any web-enabled desktop or mobile device. Stay updated. GateKeeper sends SMS notifications of scan statistics, hardware status and patron flow rates in real time, allowing you to respond to issues as they happen. 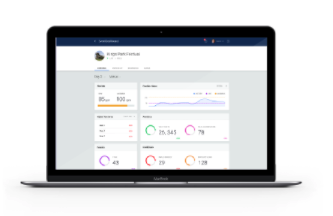 Our on-device diagnostics feature makes it possible to check hardware status and health easily, without the need for an experienced technician to be present. 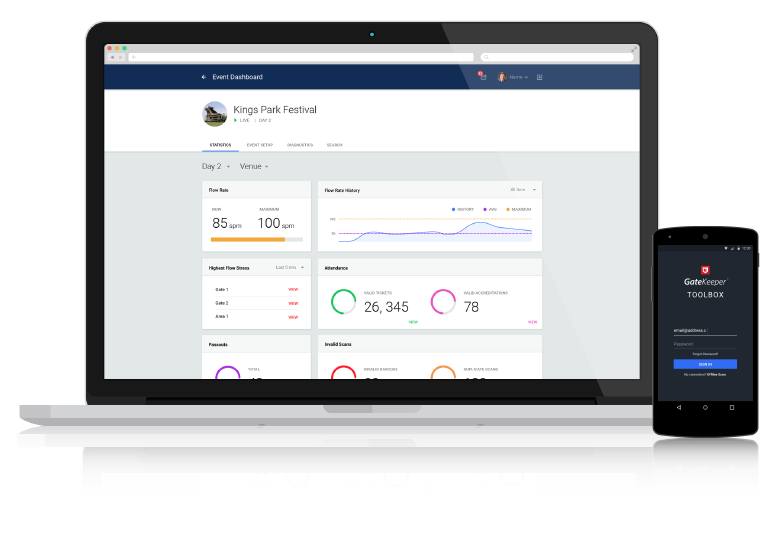 Our online web dashboard and mobile app allows you to take full control of your events. Manage hardware, view scan statistics and generate reports in real time from any web-enabled PC or mobile device. 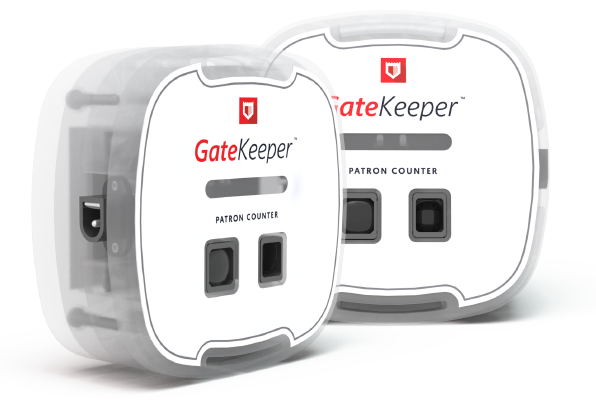 If you are interested in using GateKeeper for your event or would like to find out more, give us a call. You can also contact us by email and we'll get back to you.